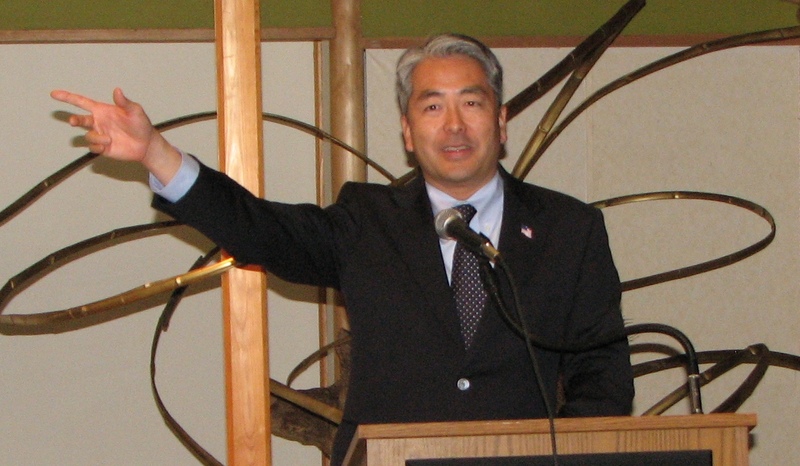 Former Assemblymember Al Muratsuchi (D-Torrance) issued the following statement to his supporters on Dec. 2, the day after Republican David Hadley was sworn in as the new representative of the 66th Assembly District. The final count in the Nov. 4 election showed Hadley with 54,401 votes (50.3 percent) and Muratsuchi with 53,695 (49.7 percent), a difference of 706 votes. Thanks to you, I had the privilege of representing the beautiful South Bay as a California State assemblymember for the past two years. With all the votes counted, I came less than one percent short of re-election. While I am confident of my record, I could not overcome a historic low voter turnout in a competitive district, combined with an unprecedented $1.4 million smear campaign bankrolled by billionaire outsider Charles Munger and other special interests. I could not have done all this without your support. I thank you with all my heart. As for me, I’m not done fighting. I am preparing for a comeback in 2016, and I would appreciate your ongoing support.